Indonesian officials have cited Papua as the most trouble-prone province as the elections loom, and the reasons are many: poor voter education, rampant corruption, geographic remoteness, weak election machinery, inflated voter rolls and a practice of officially-endorsed proxy voting that invites fraud. “Most of these elections are more about patronage than policy,” says Sidney Jones, IPAC director. The report notes Papuan elections could be significantly improved by some interventions which are technically feasible but politically nearly impossible. 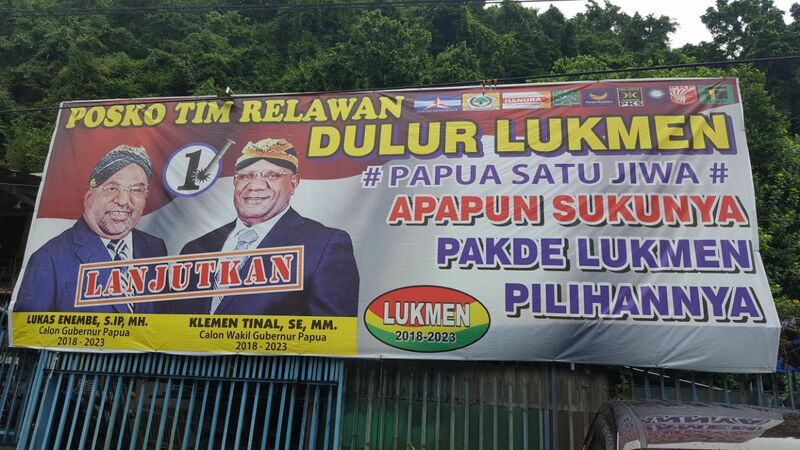 One is to actually get an accurate headcount of Papuan residents and expose the inaccuracy of voting rolls. The next opportunity to do this systematically is the 2020 census, and extra resources should be allocated for enumerators in Papua. An accurate count, however, would undermine local political machines and expose corruption in funding allocations from Jakarta. A second measure would be to eliminate the so-called “noken system” of proxy voting. The term covers a wide range of practices in which votes are collected on behalf of particular candidates; all of them violate the principle of one person, one vote and increase the likelihood of fraud. A third, which comes out clearly in this report, would be to eliminate the requirement to produce diplomas as evidence of educational attainment. “The time, effort and money wasted in challenging, defending and verifying diplomas suggests that they are no longer a useful condition of candidacy,” says Jones.